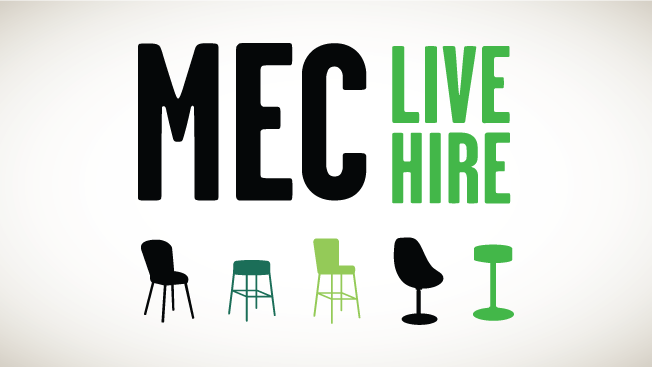 On Monday, MEC will spend the first day of Advertising Week XII interviewing as many as 16 people and hiring up to 10 entry-level employees through its MEC Live Hire event. The agency plans to go full circle—from intro to job offer—chief talent officer Marie-Claire Barker told Adweek. Candidates will have a set of four interviews, each with a different interviewer, focusing on one of four behavioral characteristics: communication, collaboration, strategic thinking, and initiative and accountability. The event will take place from 9 a.m. to 5 p.m. outside The Times Center in New York, with MEC global CEO Charles Courtier and MEC North America CEO Marla Kaplowitz taking part as interviewers. Earlier this month, MEC announced it's sponsoring Advertising Week's inaugural Talent Track, which aims to "elevate the conversation" around talent innovation and engagement. The day-long symposium Monday will feature a number of industry leaders talking about how best to find and retain marketing professionals. "We can do things quickly if we're aligned strategically on the type of talent we're trying to bring in," Barker said. "Where a lot of organizations fall short is there is no alignment for what people are looking for." It's a strategy MEC started early in the year at its New York office, where it has hired 35 new employees through the hastened hiring process. While it's too soon to tell what the long-term effectiveness is compared with traditional hiring models, Barker said 90 percent of those offered jobs have accepted them, compared with 75 percent of those recruited more traditionally. Barker said the industry hasn't always been inclined to recruit and hire quickly, but she said the new model could help change that. She said the agency plans to do more of this style of interviewing in North America in 2015. To generate buzz for its Live Hire event, MEC will have a street team talking to people around Times Square and inviting them to come in and talk. "If you think of how we're having to compete for talent, we really have to be much more nimble," she said. "We have to be focused more on the individuals of the organization and not just the cookie-cutter approach that the industry has been guilty of in the past."